We are a company formed in February 2014, which has a young team and highly qualified executives with more than 20 years of experience in the best national and international companies, we are part of a global network of agents that manage all types of shipments, the the same thing that can be consolidated or directed, by air, maritime or multimodal, to and from anywhere in the world. Our commitment is to offer a personalized service, ensuring proper management for your shipments from the beginning of the logistics chain, concluding with the satisfaction of our customers. 3Stars Worldwide Logistics S.A., is an Exclusive Agent of a prestigious international network such as L.I.N.K. Global, with presence in more than 63 countries and 240 important cities of the World such as: USA, Canada, China, Japan, Korea, Asia; Germany, Italy, England, Spain, Europe; India, Israel and the Middle East. Brazil, Argentina, Chile, Colombia, South America, Panama, San Jose, Central America and Africa. 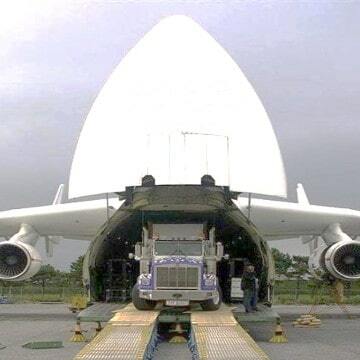 We have a qualified staff for any need of air cargo, national or international. 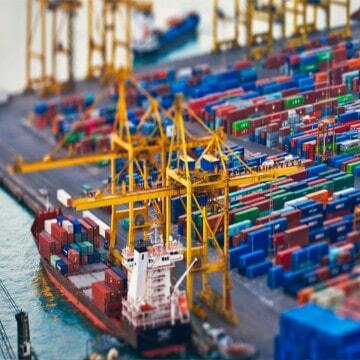 Committing from the beginning to the end of the logistics chain. If you need to transport loose, consolidated cargo, full containers, breakbulk or any type of cargo or just need assistance, 3STARS WORLDWIDE LOGISTICS can help you with your requirements. 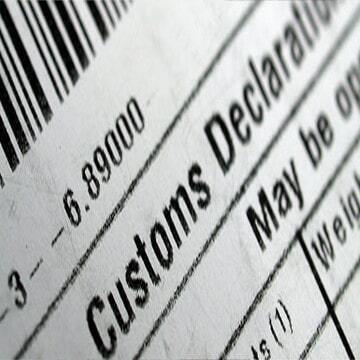 To ensure compliance with the customs clearance of your cargo, we take care of the strict procedures so that you do not have to worry about delays and unnecessary costs.